Chaos in the studio – the color imps are on the loose! Crazy color imps have invaded your paintings. And now they want to play! Are you in? 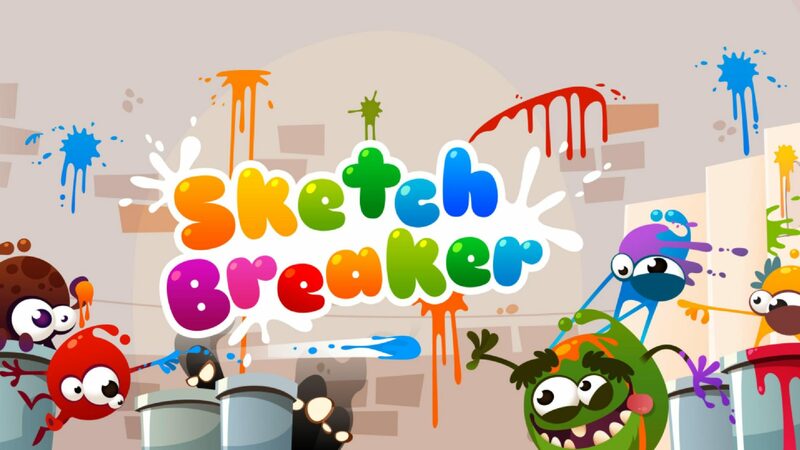 Sketch Breaker combines classic arcade fun with modern touch controls and cool color splash effects. You have to see it in action! Play with the magic ball. 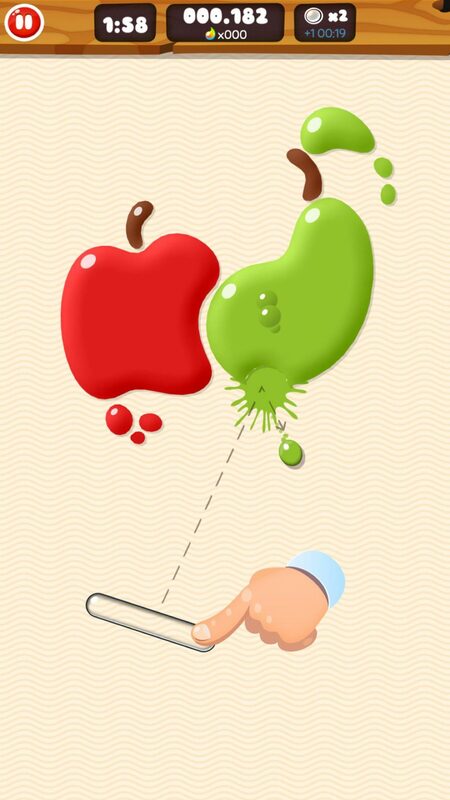 Draw directly on the painting to create a paddle! Splash! The ball bounces off the paddle. Hit the splashes of paint to remove them. Fetch the imps and use their skills.